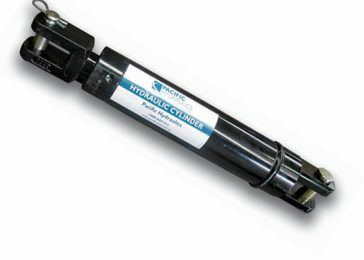 Pacific Hydraulics is proud to offer our own range of premium hydraulic cylinders to ASAE mounting dimensions, with bores from 1.5″ to 5″ and strokes up to 48″. Our cylinders feature 1″ clevis pins, hard chrome plated rods and double lip wipers. Pacific Hydraulics Cylinders are suitable for mobile hydraulic equipment, construction equipment, material handling equipment, light industry and can be custom made to your specifications and work requirements.